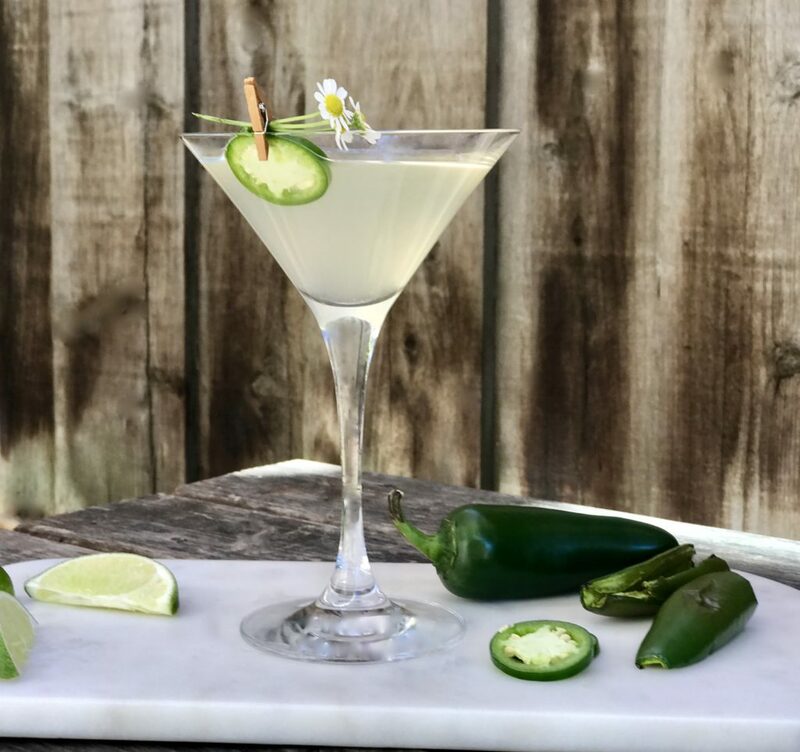 This beauty is a jalapeño gimlet and it’s got just the right amount of kick. A gimlet is a classic cocktail and is known as a martini’s sweeter cousin. A classic gimlet is made with gin and fresh lime juice. As with many other cocktails (e.g. the Tom Collins), replace gin with vodka and you have a vodka gimlet. There are actually many gimlet variations and therefore this is a fun drink to play around with. This is just one of many gimlet recipes I have up my sleeve. 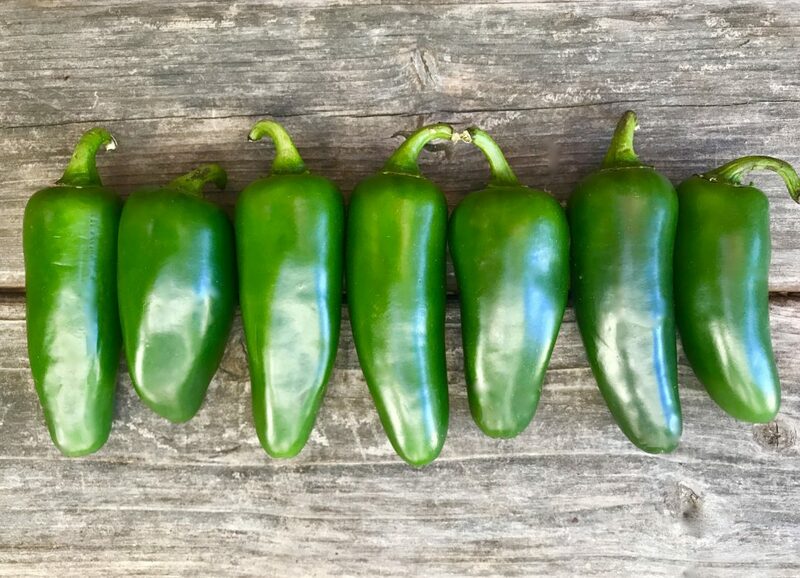 Jalapeños, the most popular of all chilies, are also a great drink flavor-enhancer. There is some misconception out there regarding this tasty little pepper. Many people think of jalapeños as a very spicy, hot pepper. But jalapeños actually rank as mild to moderate on the Scoville scale. The Scoville scale is named after its created Wilber Scoville. Scoville was a pharmacist by trade and worked at Parke-Davis Pharmaceutical Company. Scoville created a simple way to measure the pungency of a hot pepper. The Scoville Organoleptic Test is based on dilution of ground up hot chili peppers and involves a panel of human testers. The testing seeks to answer the following question: How many parts of sugar water do I need to add to part of ground chili pepper until I taste no discernible heat at all? Today, to measure spiciness, there is a more high-tech method. It’s called high-performance liquid chromatography (or HPLC for short). This test measures the chemical capsaicin in chili peppers, capsaicin being the source of heat in the first place. 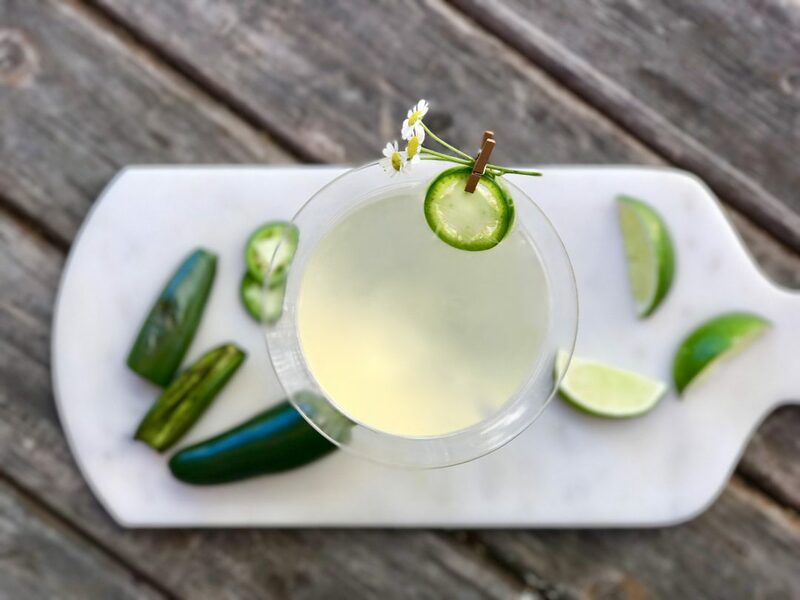 So this fun cocktail uses an easy-to-make jalapeño infused tequila that can be adjusted based on how much sweetness and heat you want in your drink. So don’t be scared, it may be just what you need to stay warm until Spring finally arrives. Step 2 Split the jalapeño lengthwise. Deseed the jalapeño, reserving the seeds. Place the jalapeño on a piece of tinfoil and place in the oven. Lightly roast for about 20 minutes. Remove from the oven and cool slightly. Step 3 When cool enough to handle, mince the roasted jalapeño and place in a small glass jar. Step 4 Add the reserved jalapeño seeds to the jar as well. Add the tequila. 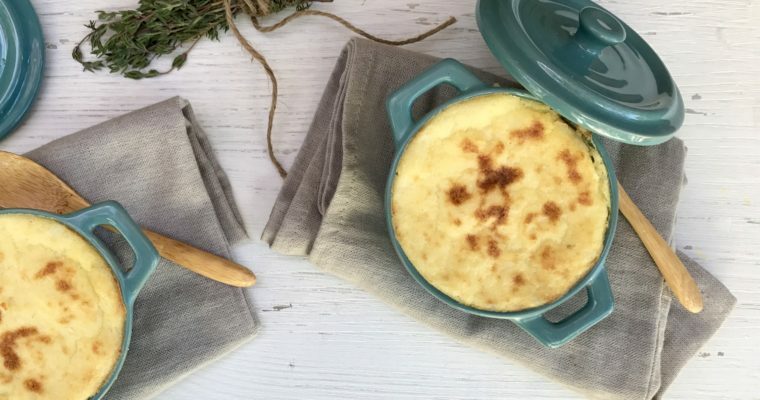 Seal the lid and shake well to incorporate. Allow mixture to sit for about 30 minutes. Step 5 Add a good amount of ice to a cocktail shaker. Add the jalapeño-tequila mixture, lime juice and simple syrup. Shake well. Step 6 Strain mixture through a fine sieve into a cocktail glass and garnish with a jalapeño slice. I had to try the jalapeño gimlet. Didn’t have simple syrup handy but DID have agave so used that instead. 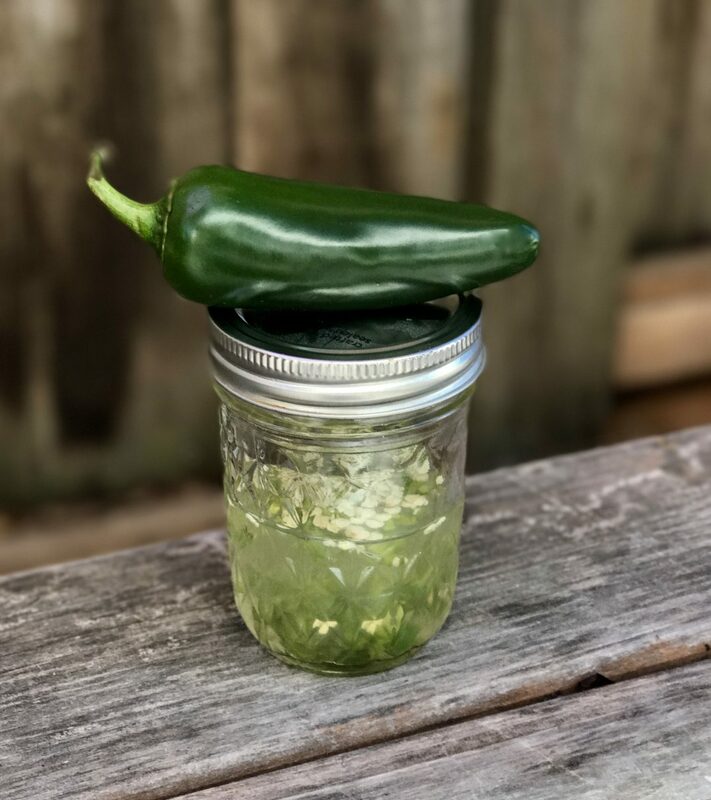 I know it’s easy to make simple syrup but roasting jalapeños was already more cooking than I usually do for a cocktail! Result was a fresh drink with just the right amount of heat. Look forward to revisiting this one in summer! David, you are my hero, well done. 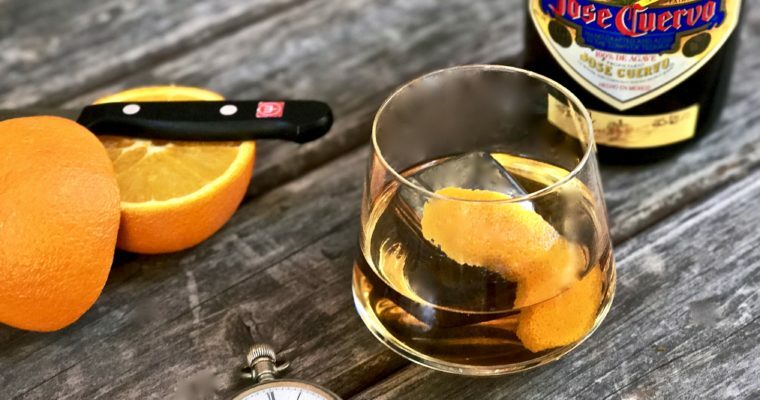 I have some more tasty cocktails for summer so keep an eye out.